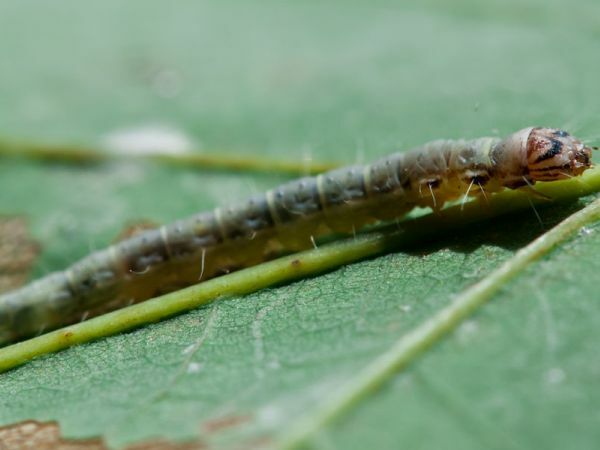 Here's something you didn't know about caterpillars..
Caterpillars completely liquify as they transform into moths, and they retain memories from one form to the other. Researchers exposed caterpillars to a very particular smell as they gave them an electric shock, conditioning them to hate that smell. After they transformed into moths, they still reacted negatively to the same odor.